These days, it seems like everywhere you read something about business online it’s either talking about video marketing or it’s discussing how to build a successful company culture. Video is the future in terms of the way we show, tell, and learn. Culture is the future in terms of creating organizations that attract the best people in an extremely competitive marketplace for workers. But no one online, and I mean no one, has talked about the impact video can have on building a company culture. Over the past two years, my small team at The Sales Lion has met together every six months for what we call “videofest”—a period of two days where we create as many sales and marketing videos as possible. At first, most of these videos were me, standing in front of the camera, and riffing my thoughts away. But as time has gone on, we’ve started to involve the entire team in the process—with everyone having opportunities to “be the expert” on camera (because, after all, we’re all experts at something), but also everyone being a part of the production side of the videos too—from ideation to messaging—the entire works. 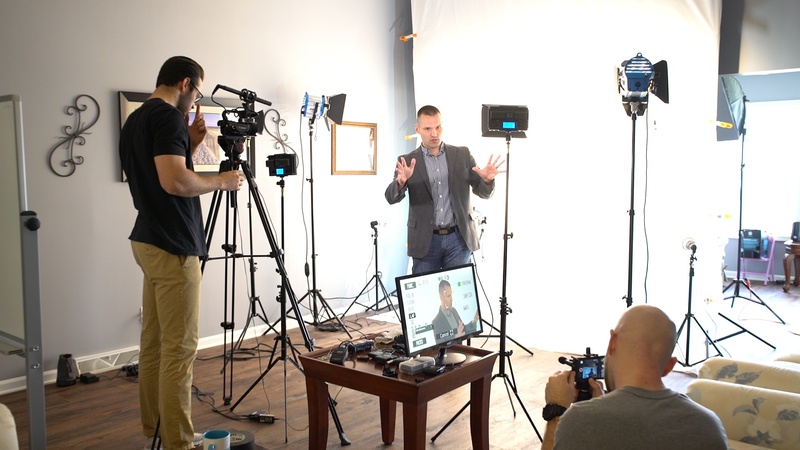 Just this past week, in fact, I had four team members with me at our company headquarters here in Virginia and over the course of two days, we produced 36 videos, a few of which were by far our most creative (and risky) to date. Upon reflection, I’m now seeing a few benefits to “video” that I’ve never really considered—at least not deeply. 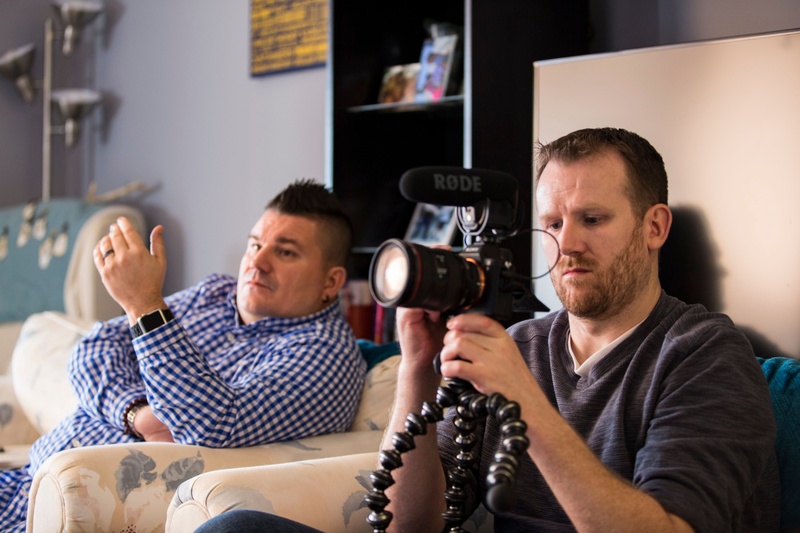 Even though most employees are nervous on camera at first, once they learn to do it, they not only often start to enjoy it, but feel an extreme sense of accomplishment once it is done. Producing video—and allowing creative ideas from the team—will show you sides of your employees (qualities) that you likely never knew about. Specifically, their “fun” side has a chance to come out. Every time an employee gives a video, they get better at communicating that thing they do, which in-turn impacts not only their confidence, but their overall performance and “ownership” of the job. When teams work on projects, and have to push through difficulty while relying on the individual strengths and skills of each team member (to have a completed task), they come out stronger and more appreciative of each other. When employees (who weren’t at the video shoot) watch their teammates on video, they get to know them better and develop a sense of appreciation that likely wasn’t there before. When employees are on video and a part of the video production process, they are dramatically more likely to share said video with friends, social media, etc. As you might imagine, there are more company culture benefits to video production but the fact is, it works. Unfortunately, though, most companies aren’t willing to “embrace the messy” so as to get to the point of successful projects and creative breakthroughs. And with video, if you’re going to make it a part of who you are as an organization, this is essential. But the bottom line is this: Video is the future sales and marketing. It’s the rising tide that cannot be stopped. Thus, it’s not only time for each of us to jump on board, but also start to see the other benefits of this amazing medium. By so doing we kill two birds, and become better and stronger as an organization because of it.